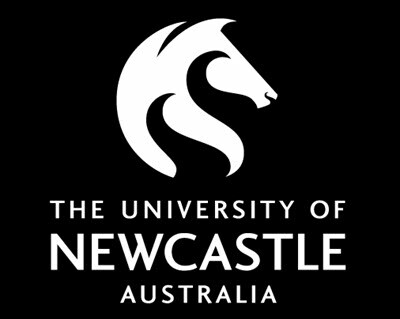 We provide a commercial platform where researchers of the University of Newcastle (UON) can further develop and promote their work. 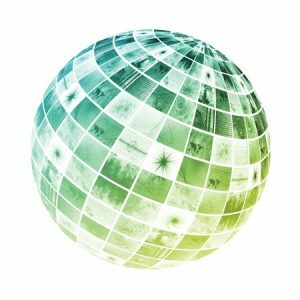 We offer a commercial service environment that is vibrant, fosters idea sharing and facilitates a network of experts committed to developing research-led solutions directly for industry. We practice service excellence with business processes and systems that make the translation of research to commercial serviceability streamlined, straightforward and effective. Our task is to work with UON to elevate its position as an institution that is fully engaged and ready to grow with the research and innovation agenda of Australian and international marketplaces. We work to grow research further. We apply these principles internally, and direct these values towards our clients in the commercial solutions we deliver through our R2B expertise. Because our business approach supports the University pf Newcastle’s Global Impact Cluster Model, the commercial research service projects we select will deliver significant benefits for commerce and industry, as well as having global significance and implications. By promoting local expertise and research excellence, we contribute to the sustainable future of the industries and research community with whom we partner. what is a research to business (R2B) service? TUNRA employs subject-matter experts to undertake consultancy for industry, and to engineer solutions designed to improve performance. TUNRA provides research services that embed academic expertise within industry to improve business outcomes. can grow, promote and apply their research commercially. We have established a platform for offering commercial markets direct access to UON research. We are committed to transferring what we learn through our business of solution-building. This means we ensure the expertise gained through research is widely available for industry application: we offer short courses and training facilitated by UON researchers to ensure our industry partners are working with the best research and technology available. TUNRA provides in-house hosting and bureau services that alleviate administrative pressures and overheads typically related to Human Resource Management, payroll and accounting for new businesses, joint venture research projects and commercial spin-offs. Australian and international commercial marketplaces.